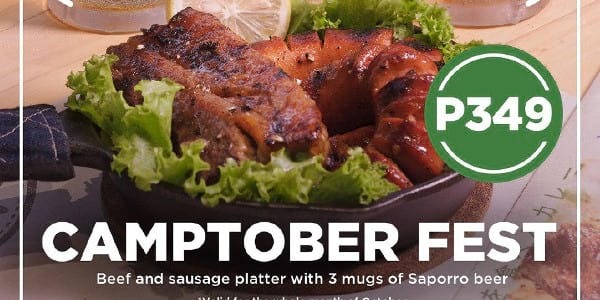 Amidst all the Halloween festivities, Camp Curry stands out with its Camptoberfest Promo. 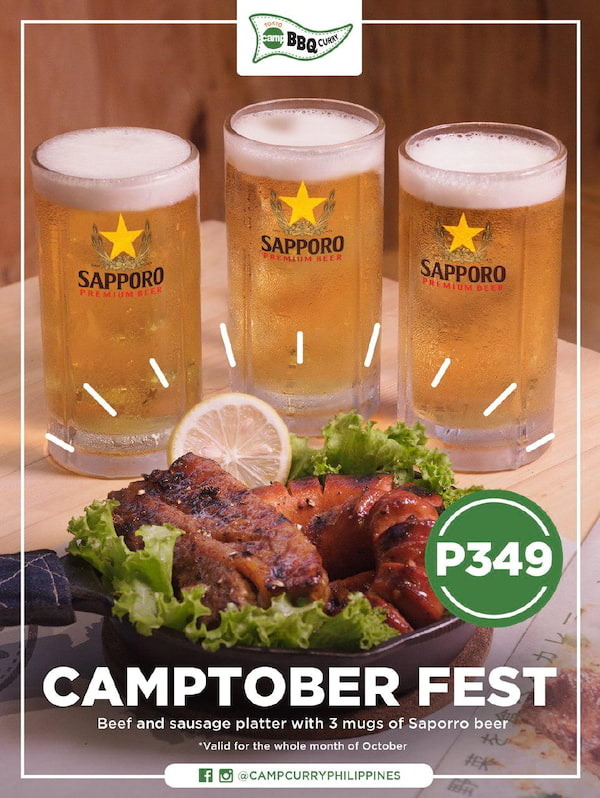 Camp Curry, a Japanese curry house in Ayala Triangle, is back at being different again with their newest concept, Camptoberfest. 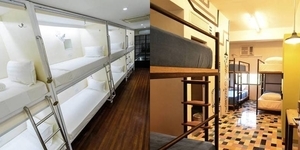 The only campsite in Makati offers a BBQ Beef and Sausage Platter + 3 Mugs of Beer for only P349! Perfect for your after-work activities. If you are looking for a place to hang out with a relaxing vibe and great food, Camp Curry is the place for you. With the picturesque scenery in every corner, not to mention a very heart-warming meal fit for your big appetite, Camp Curry is that one restaurant in the middle of Makati that can be your quick escape from work. 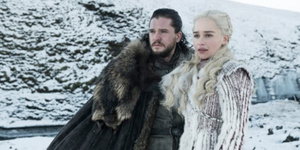 It’s not yet too late to grab this promo! Bring your buddies and head over to Camp Curry for a great camping time! Promo runs for the whole month of October, from 3PM-9PM.